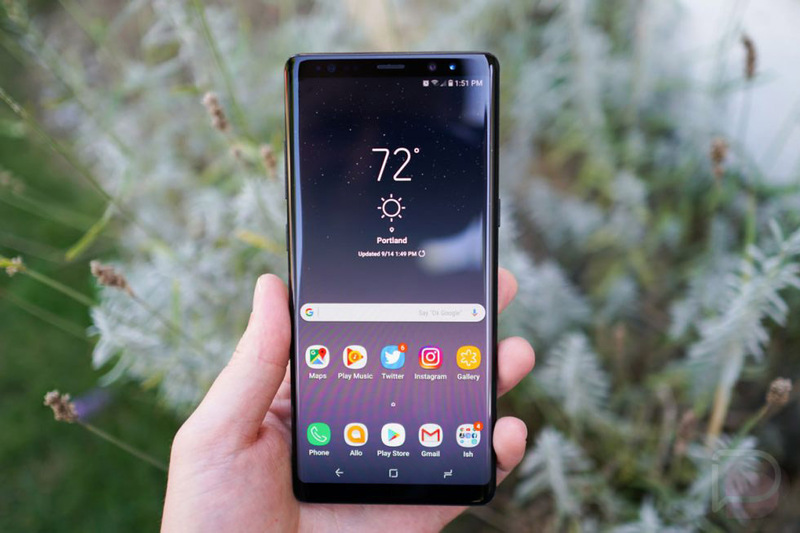 As a late Xmas present, Samsung and Verizon are pushing updates to the Galaxy S8, Galaxy S8+, and Galaxy Note 8 today. Each includes the December security patch and not much else, but we’ll take it. The Galaxy S8 will see software version G950USQS2BQL1, the Galaxy S8+ will see G955USQS2BQL1, and the Galaxy Note 8 will get N950USQS2BQL5. Again, that’s all we know, outside of the December 1 security patch being included. We’re under the impression that the Galaxy S8 and Galaxy S8+ will gain access to Verizon’s Gigabit LTE network before the end of the year as well, though they won’t comment to us on if that’s still going to happen or not. Either way, the last set of updates for those two phones prepared them for Gigabit LTE launch. To check for each update, head into Settings>System updates.